Our gentle facial treatment is ideal for all skin types, including sensitive or combination skin types. Our facial starts with a gentle cleansing, then a mild exfoliation of dead skin cells, leaving you with a fresher, brighter skin. A toner balances the skin, before a nourishing mask is applied to soak into your derma cells to hydrate and plump the skin. Next, a sensitive moisture cream is applied, followed by a gentle yet stimulating face and neck massage, with a touch of eye cream to finish. Need some time out – create an afternoon of ‘me’ time – a massage and a facial or a facial and hot stone massage. Create what you want, and we will make it happen. Create a total experience, or just enjoy a facial in a beautiful, peaceful environment. 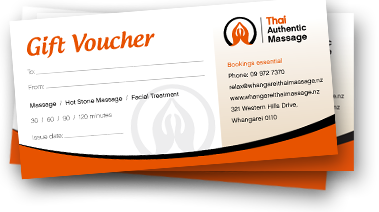 Thai Authentic Massage can assist you in your relaxation. Book your facial with us today.